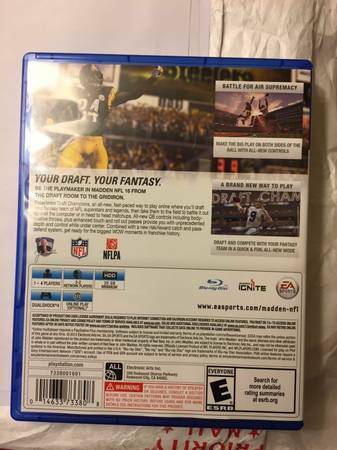 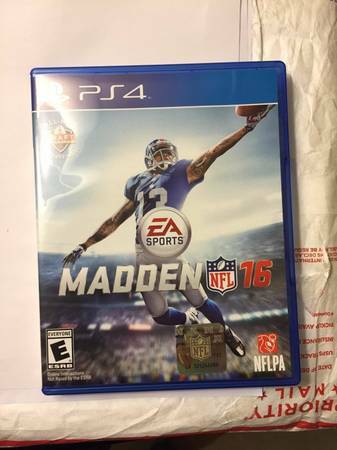 Here is the first revealed box art and packaging for Madden 16. 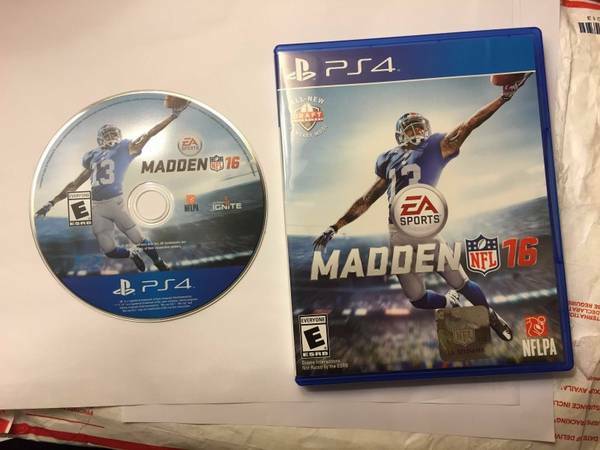 Check it out and let us know what you think in the comments below! 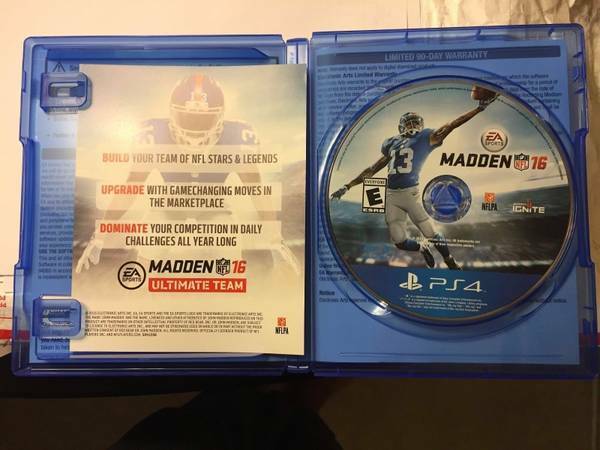 Previous articleMadden 16 Ultimate Team Details Released!